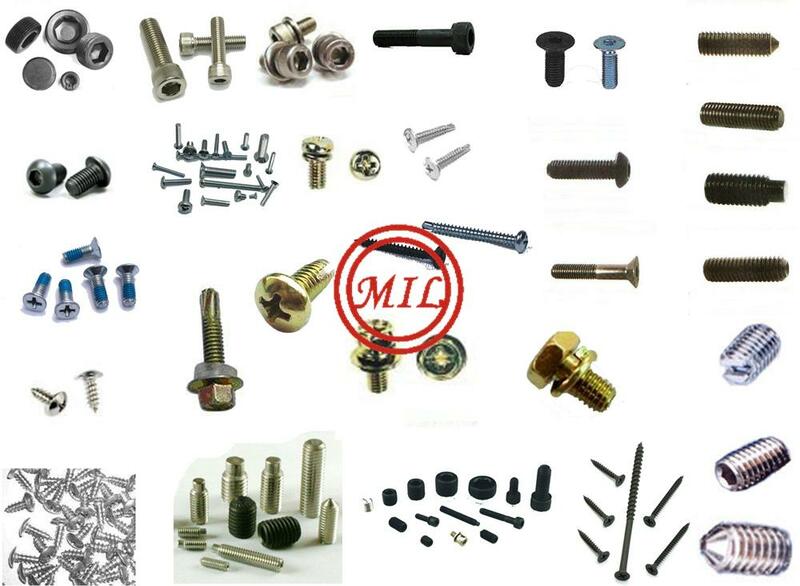 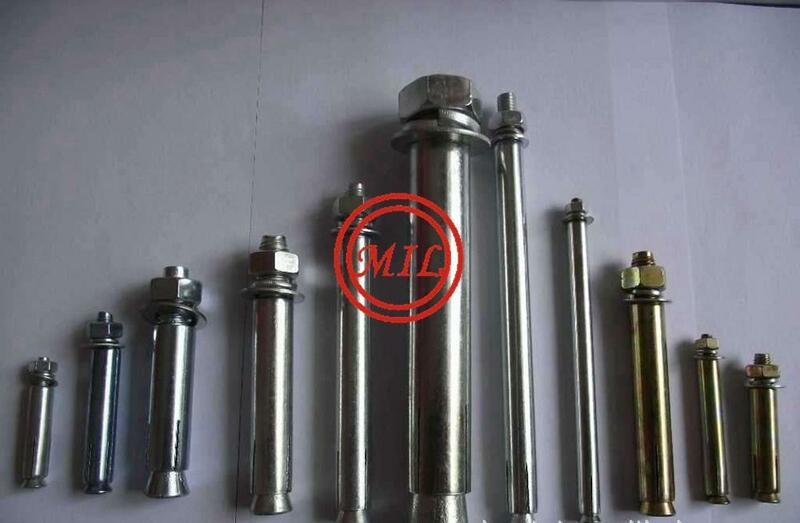 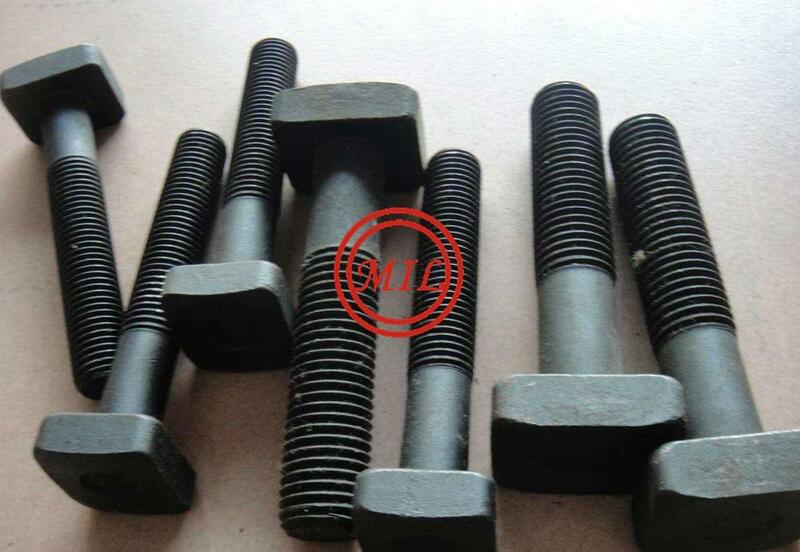 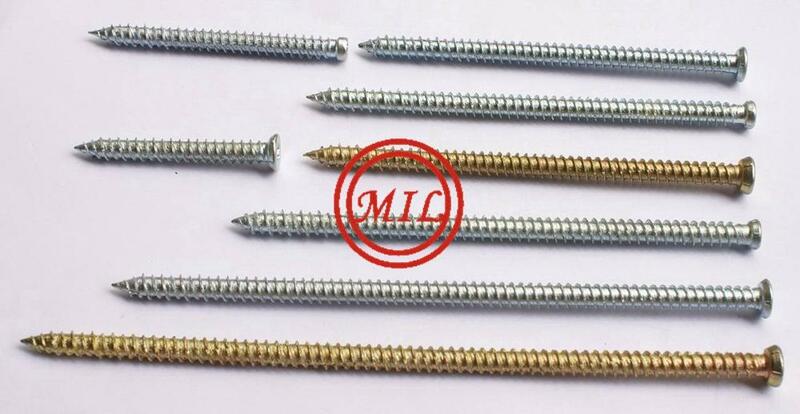 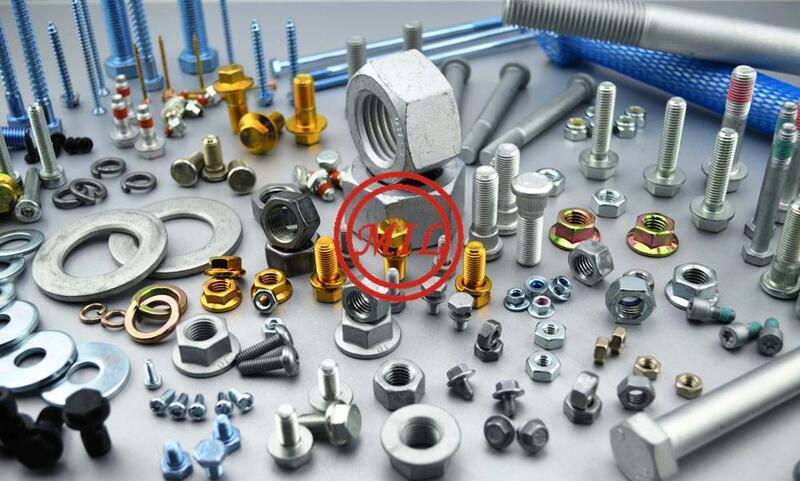 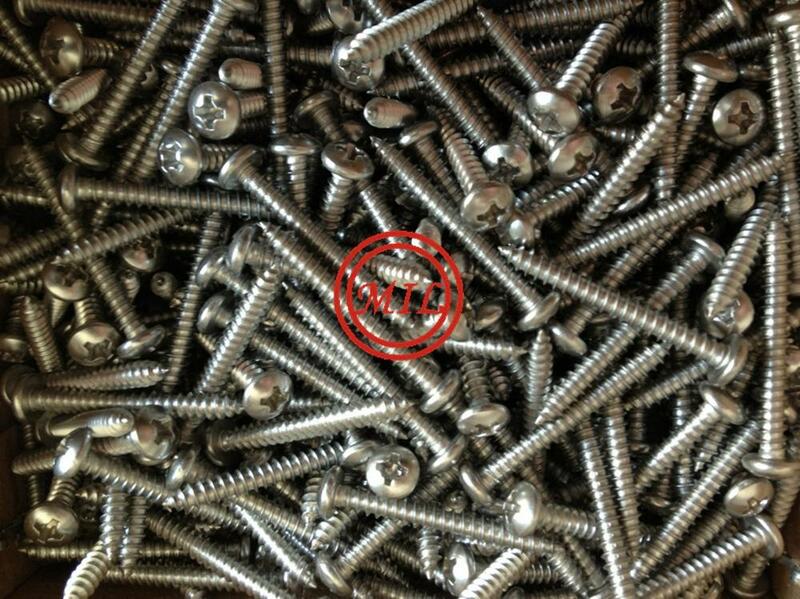 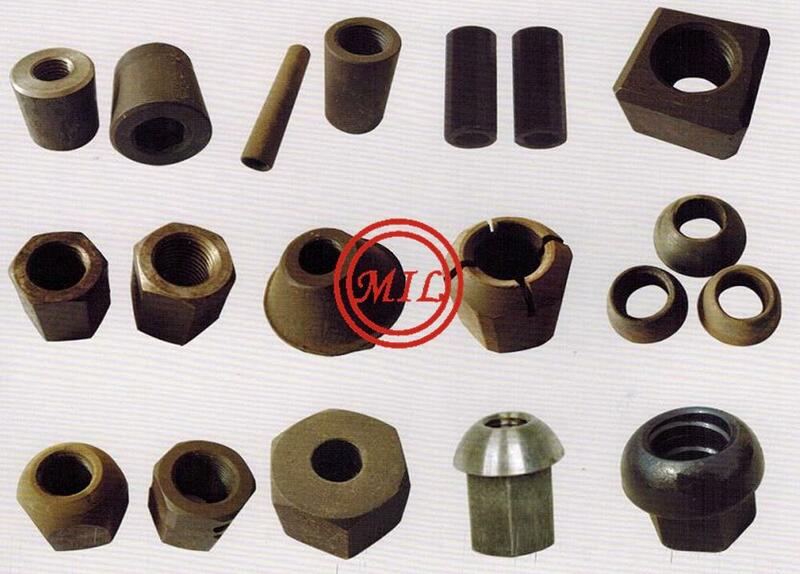 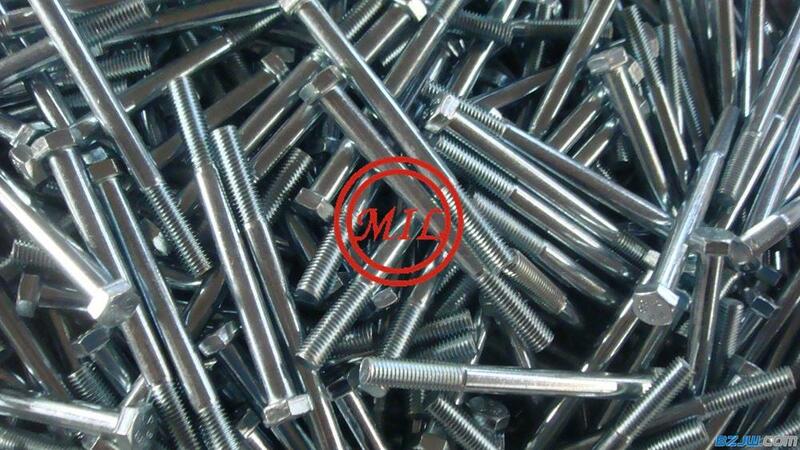 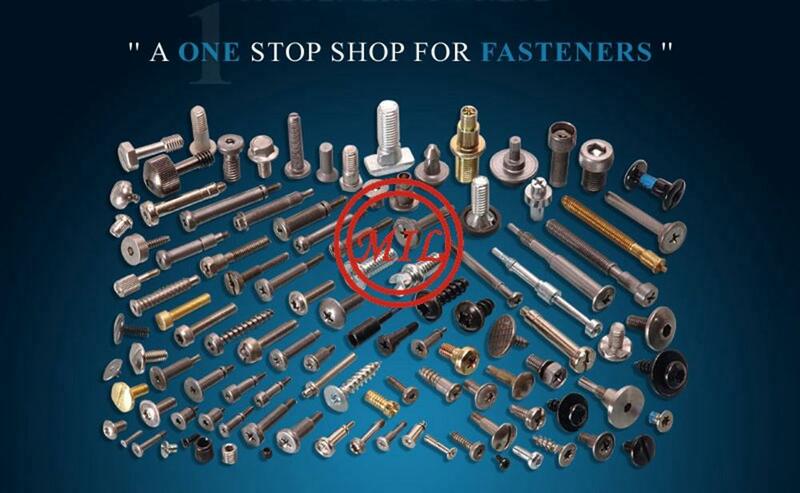 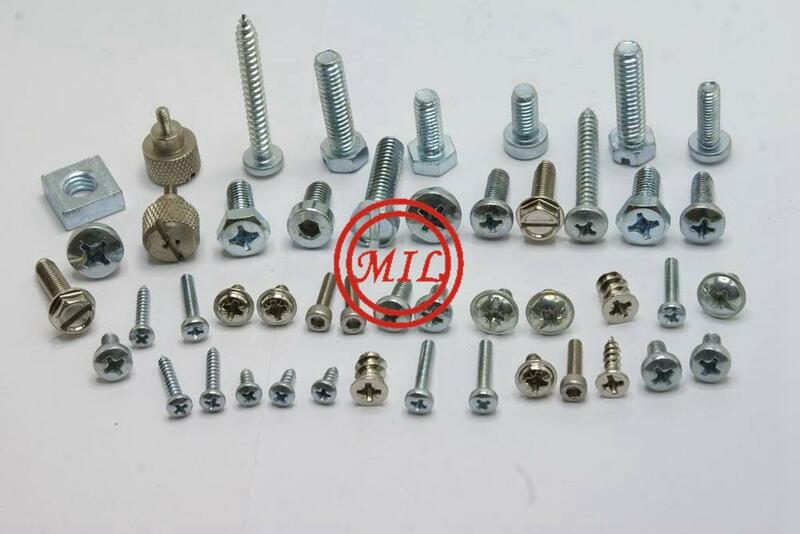 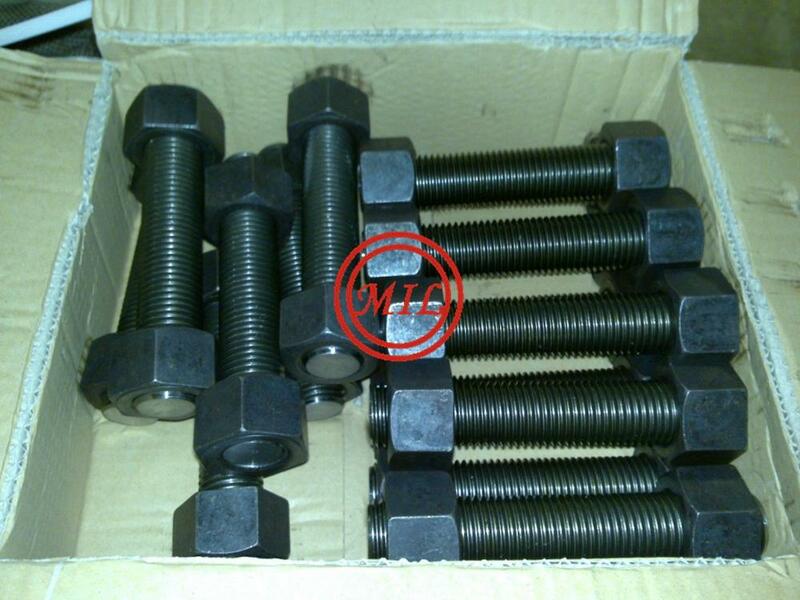 High /Low temperature service-ASTM A194 / A194M - 09 Standard Specification for Carbon and Alloy Steel Nuts for Bolts for High Pressure or High Temperature Service, or Both. 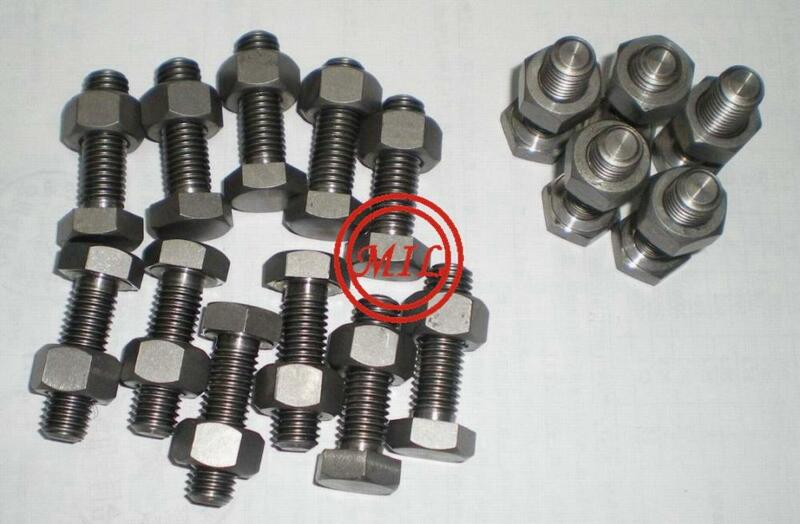  As per drawing and customers specifications. 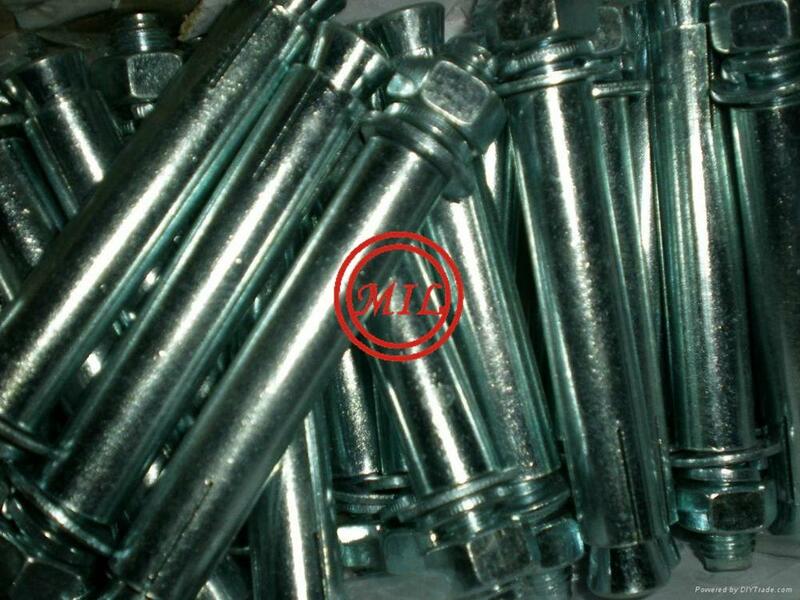 Standard: ASTM / ASME A/SA 193 / 194 GR. 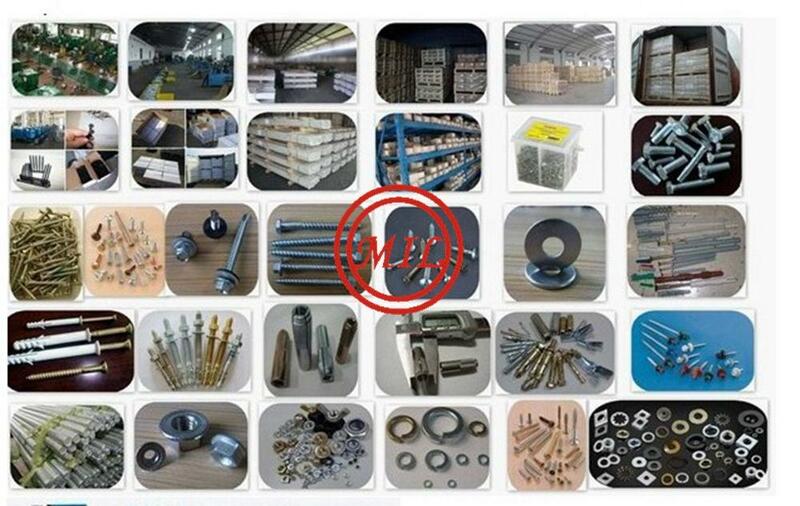 Grade: B 6, B 7/ B 7M, B 16, 2, 2HM, 2H, GR 6, B 7, B 7M.